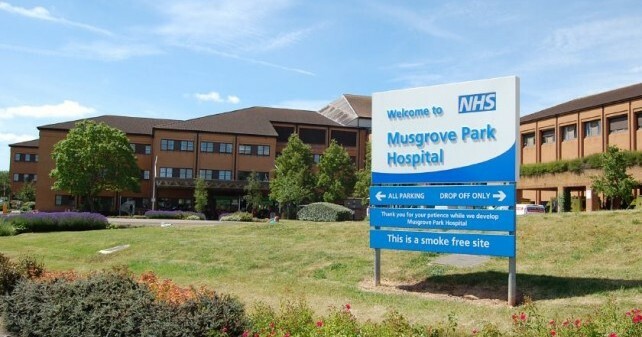 The awards were set up by Mel Scott, who spent three days at Musgrove’s Rowan Suite – part of the baby loss service – in 2009 after her son Finley was born stillborn. 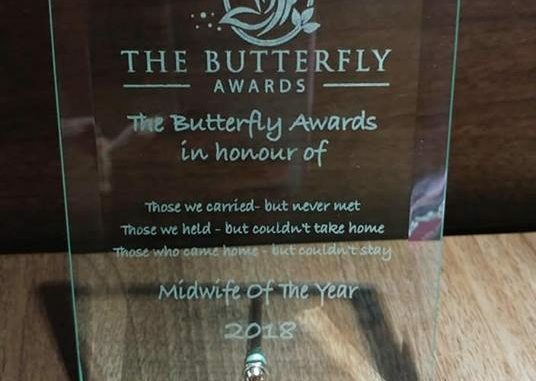 “I feel shocked and overwhelmed to have won the award, it is a real honour not just for me but for the whole of the team at Musgrove from my colleagues in midwifery to the chaplains, the team at the mortuary and the counsellors. 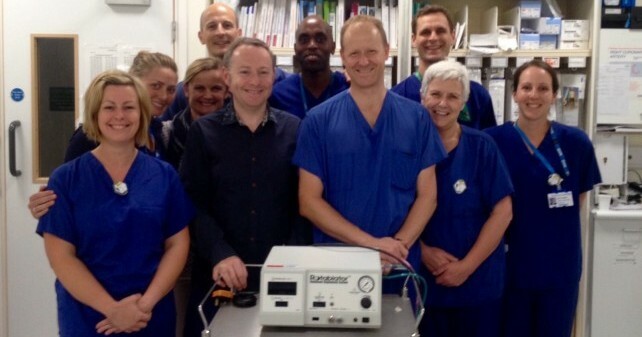 “It was a really wonderful and very emotional evening and I felt very honoured to have been shortlisted. I was privileged to be in a room with so many like-minded people at the forefront of providing support or services for people who have experienced baby loss.